Yes, you have heard it right. No more installations of Jio TV App on PC/Laptop but now you can directly stream all Live Premium Channels on your Smartphone, Laptop or PC without Jio TV App or more precisely without installing third party apps or any other sign in is required to watch live TV from anywhere in the World. Jio TV is one of the most demanded app in the PlayStore these days as it provides you with the opportunity to watch LIVE TV on your Smartphone or PC or Laptop by just installing the App on your PC/Laptop. But the major drawback for the same is- you need to have Jio Username and password to watch all these channels for free. Earlier you installed Jio TV App on PC/Laptop which required you to signup with JIO account or to have JIO LTE Sim card inserted in your device. But now, you simply click on the channel you want to watch from the list of Live channels and you are ready to go. If you are on Android Smartphone, you can easily install a very small app that will help you bypass Jio TV username and password to Watch Jio Free Live TV. This method to Watch Live TV seems to be outdated now as most of the links are blocked. Therefore you can head over to this free section to Get My Jio Login Credentials. Open up Chrome browser on your PC or Laptop. Now simply open the link of your favourite channel in it and press on Play Button. Open VLC Media Player on your PC/Laptop. 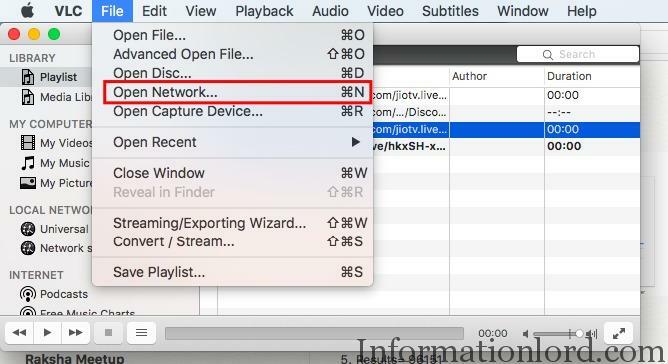 Now Paste the URL of the LIVE Channel you want to live stream on your VLC Player and Press on Start Stream. Open the link of your favourite channel on your phone or PC. Now press on Play Via Chromecast. One can comment down below to get the full guide to play hd live tv on Google Chromecast. Things become more complex when you need to sign in or buy credits to Watch Live TV on your Phone or PC. But we have found our ways, as we have extracted the Live Stream URLs of popular TV Channels that are worth watching on your PC or Laptop or Mobile. 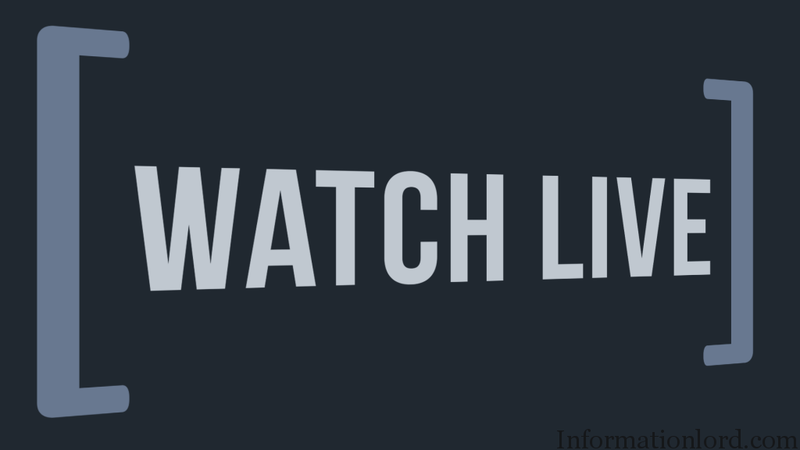 We will be adding more and more Live Stream URLs of popular tv channels. Make sure that you subscribe to us via push notifications in order to receive the updates as soon as the new TV Channel is added. Bonus: One can use the similar method to watch many other LIVE TV channels listed here and here (Includes all International channels). Thanks to eswar, who updated the list of Telugu channels via comments. If you are stuck anywhere, do let us know so that we can help you out with the guide. Special Thanks to Facebook XDA OFF Topic Group for providing the links of the Live Stream URLS! hello kumar, i have already shared username and password of Jio TV, therefore you can grab them and use it to watch live tv directly. Mailed you the Jio ID and Password. Please check inbox and let us know. Thank You. Hello, We have mailed the Username and Password of Jio Live tV to your mail account. Please check for the same. Thank You. Please give links of cartoon channels as well. The app MYTV is working perfectly , but none of the links are working on the chrome browser. The error shown is 405 Not Allowed . How can I get the links to work past the error. Will update the links very soon! Thank you for bringing that to notice! Hello could you please add HBO HD, Sony BBC Earth, SunMusic HD links? Thanks for the comment, we will to add it surely very soon! You can also try with the app here. Hi Somesh, could you please share the method to retrieve these urls? Hello Abhinav, the same can be captured via ADB terminal and your android device while putting the Phone on USB debugging mode ON! This is the same way to capture OTA Update links as well from Google Servers! Can you share guide to play hd live tv on Google Chromecast. 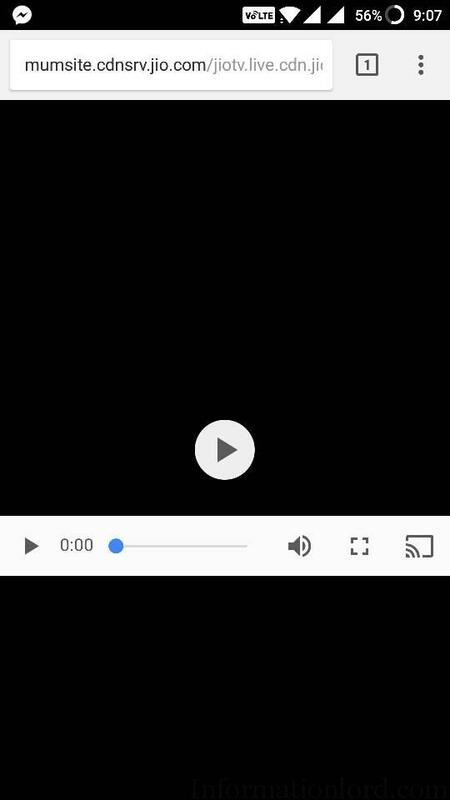 You need to install Chromecast plugin in Chrome browser or Chromecast App on your Android Smartphone to cast your screen to Chromecast! Hi Somesh Chaudhary, you’re rocking…..Dude…. Can you provide the links for ETV HD, GEMINI TV HD? Links for the same are added! Thank You! Can you provide link for Zee Zindagi, Star plus, Life ok please??? ?